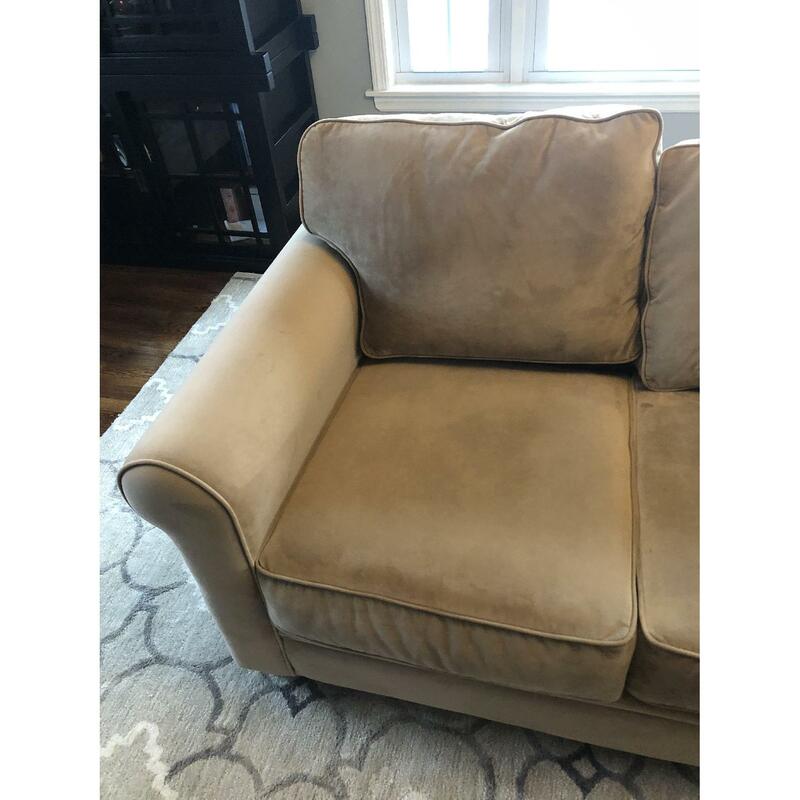 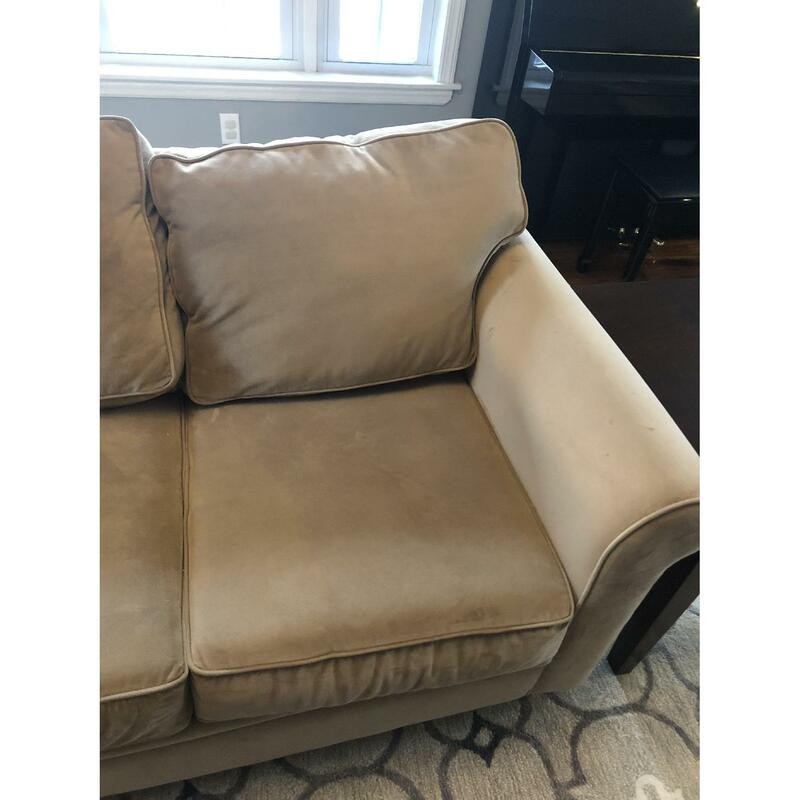 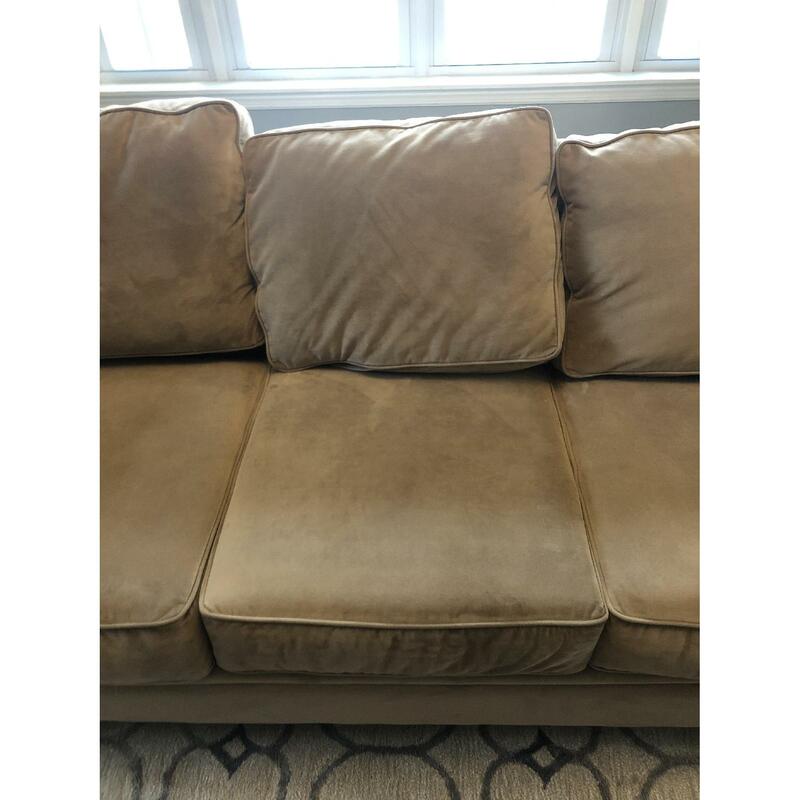 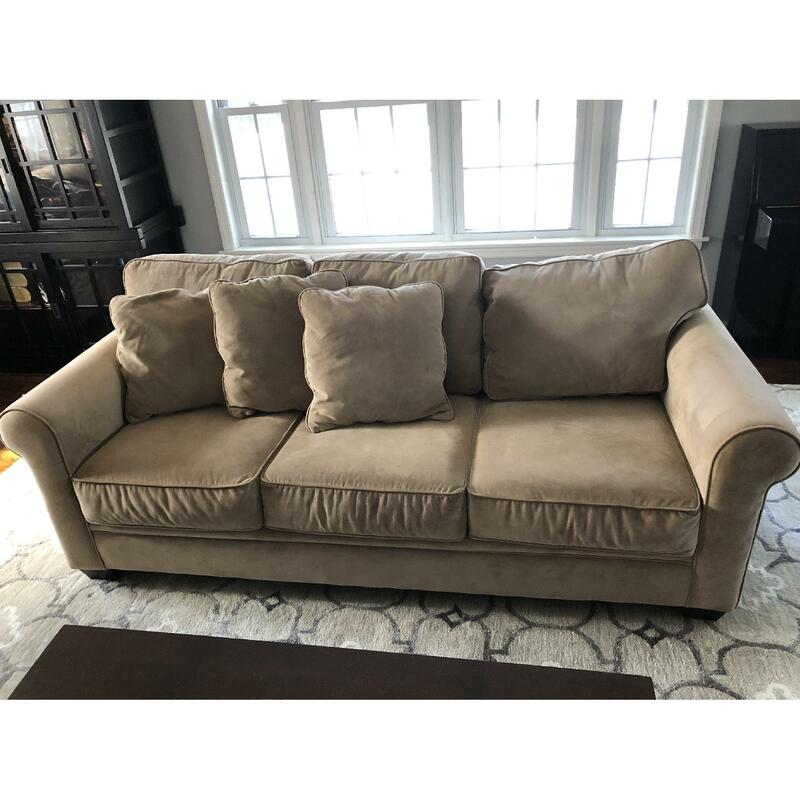 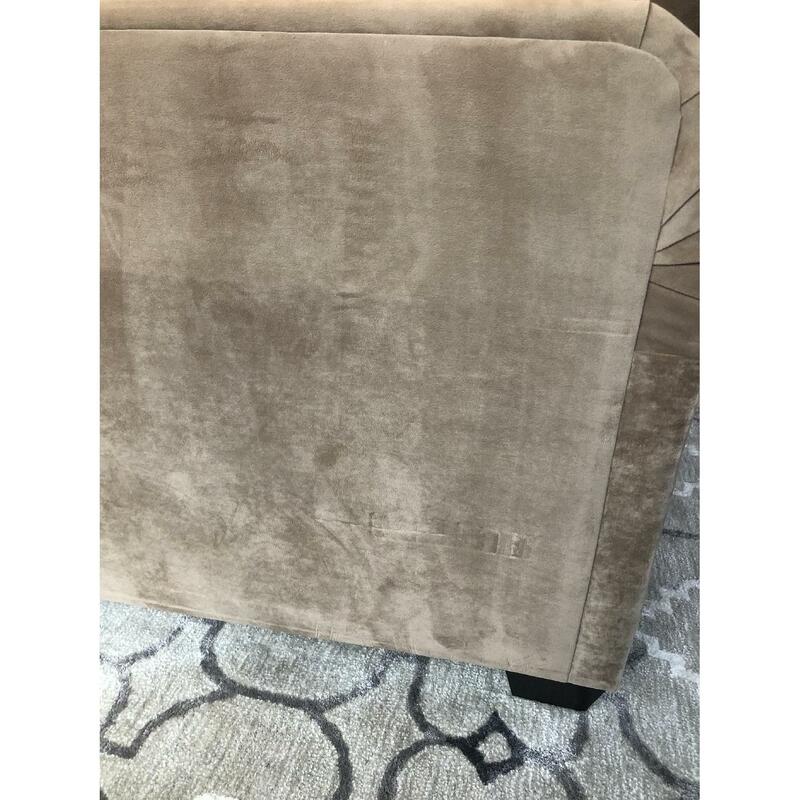 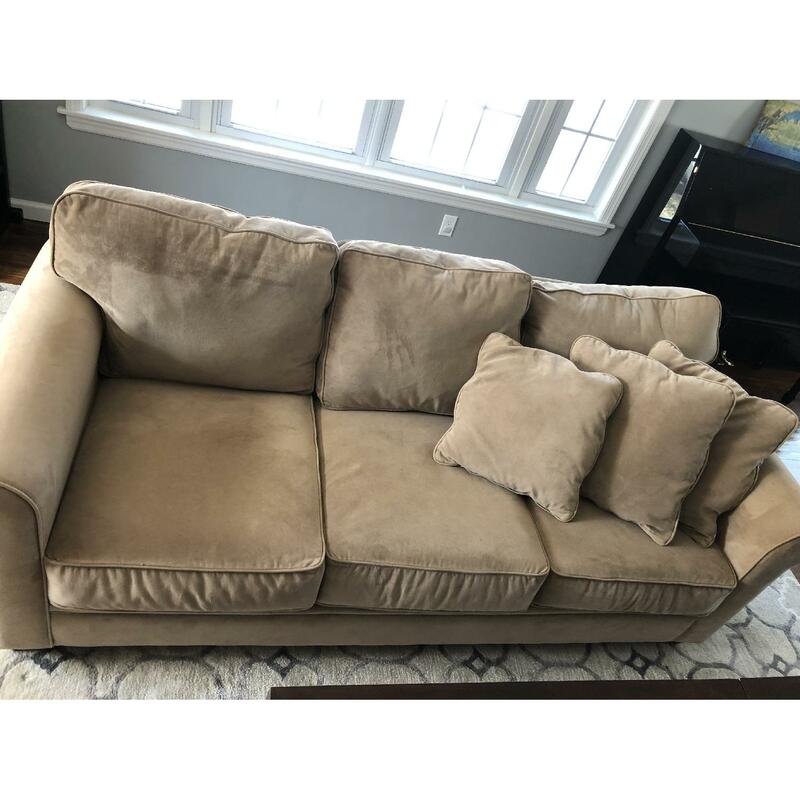 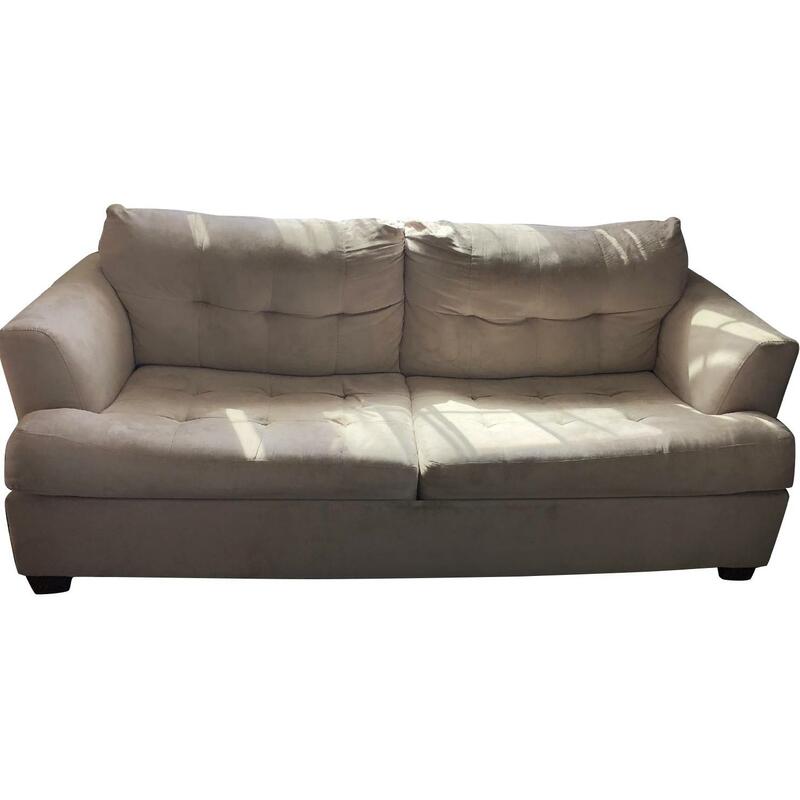 Very nice, rarely used couch, cushions are like new, firm. 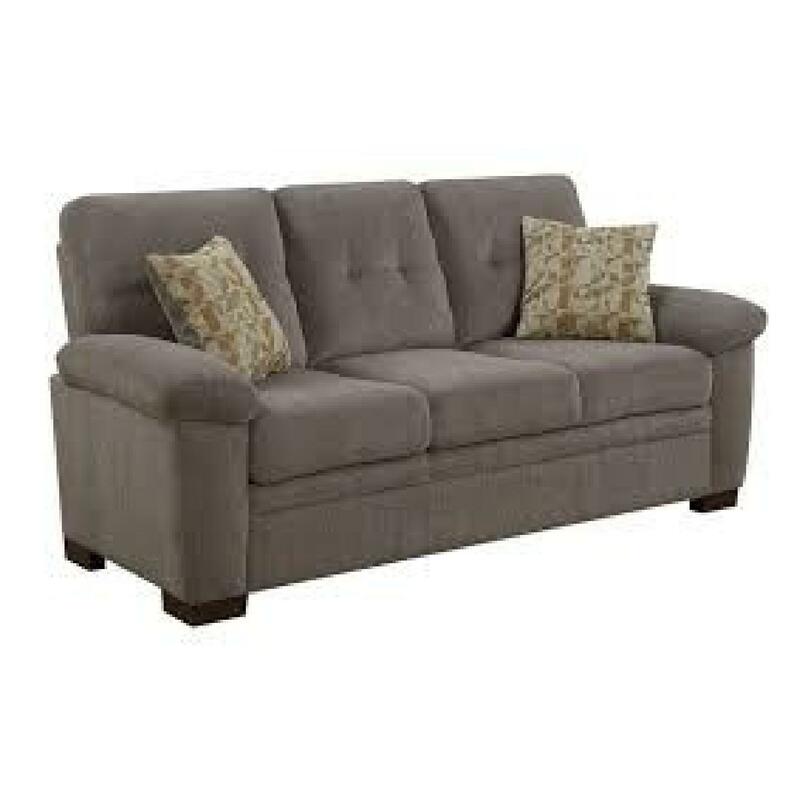 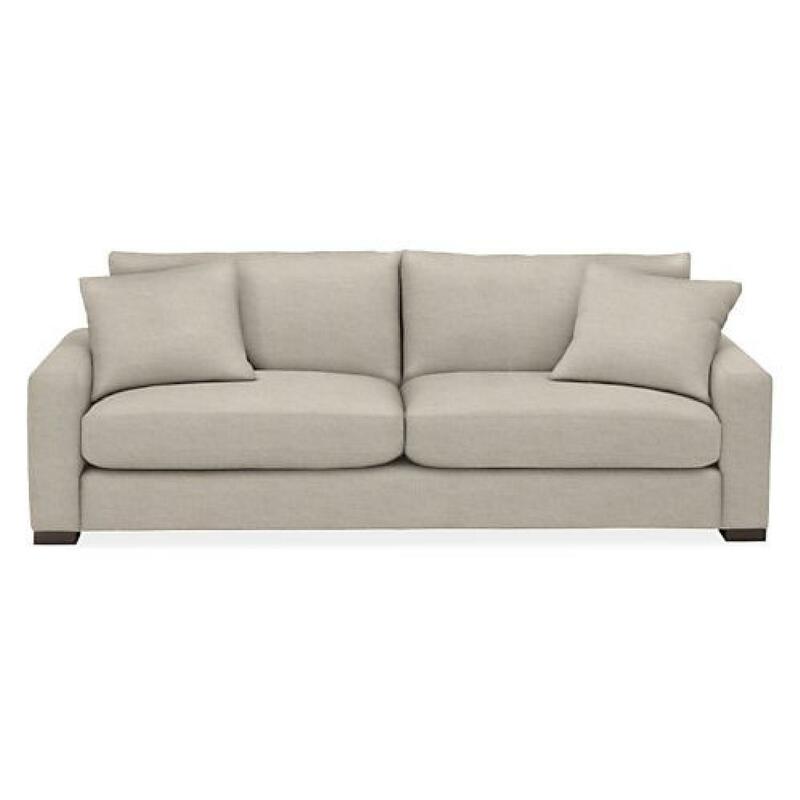 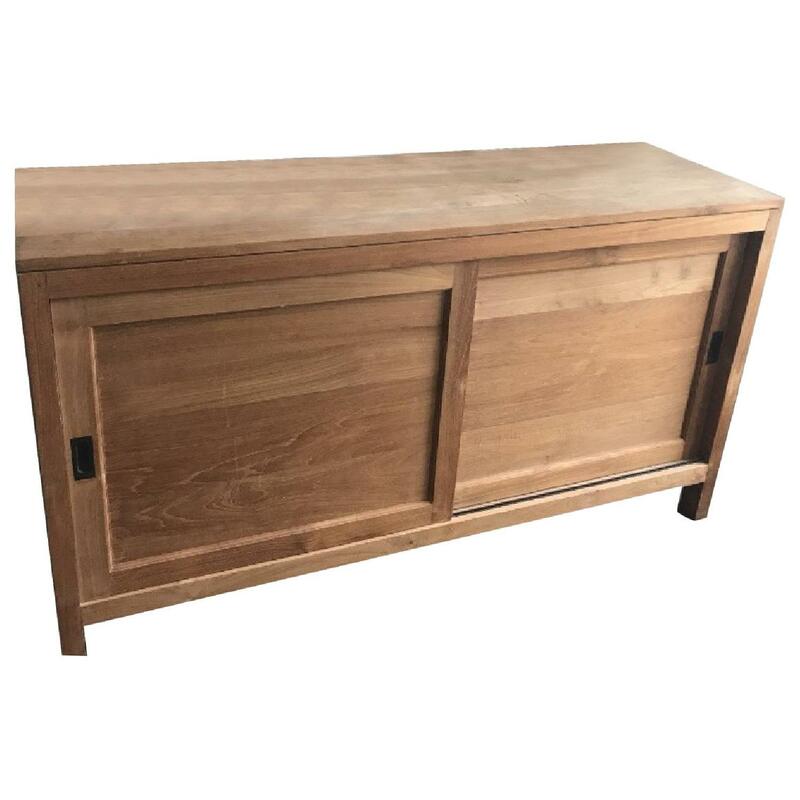 After updating living room the couch does not match rest of house and needs a new home. 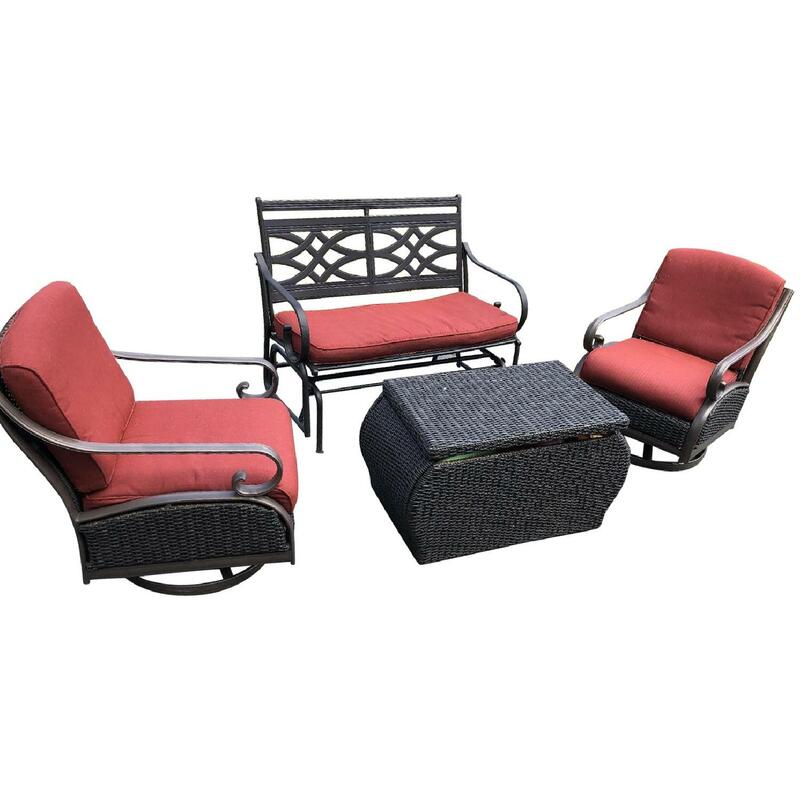 Washable zippered pillow cushions, throw pillow and washable seat and back cushions.